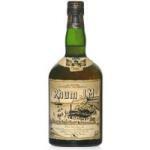 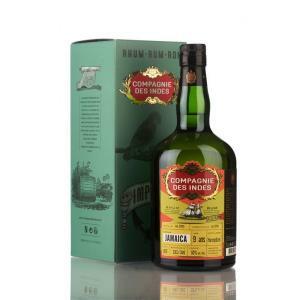 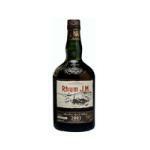 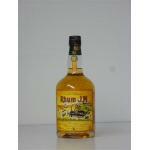 If you want to buy Compagnie Des Indes Jamaica Hampden Cask Strength 9 Years, at Uvinum you will find the best prices for Rums Compagnie Des Indes. 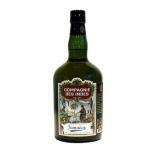 It is not possible to buy Compagnie Des Indes Jamaica Hampden Cask Strength 9 Years right now. 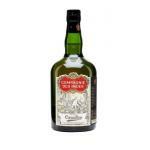 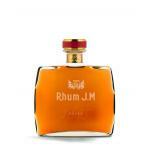 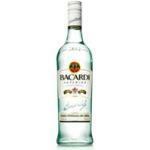 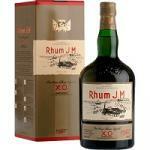 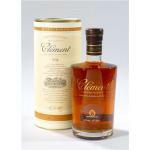 Notify me when I can buy Compagnie Des Indes Jamaica Hampden Cask Strength 9 Years. 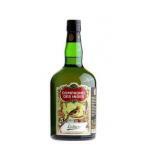 Give us your email and we will notify you when you can buy Compagnie Des Indes Jamaica Hampden Cask Strength 9 Years online. 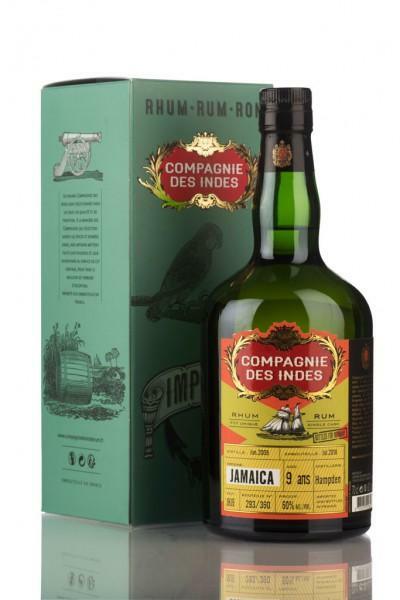 It's Compagnie Des Indes who produces the Compagnie Des Indes Jamaica Hampden Cask Strength 9 Years , a rum with an alcohol strength of 60%.